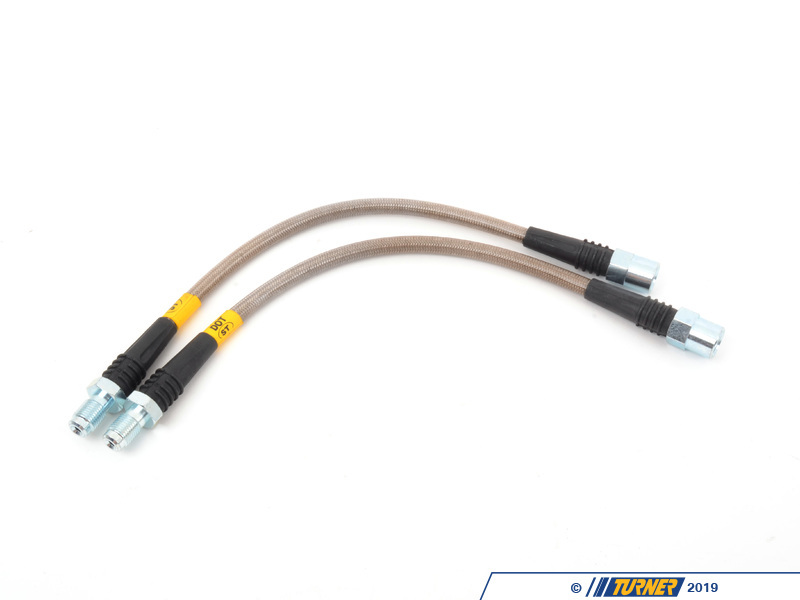 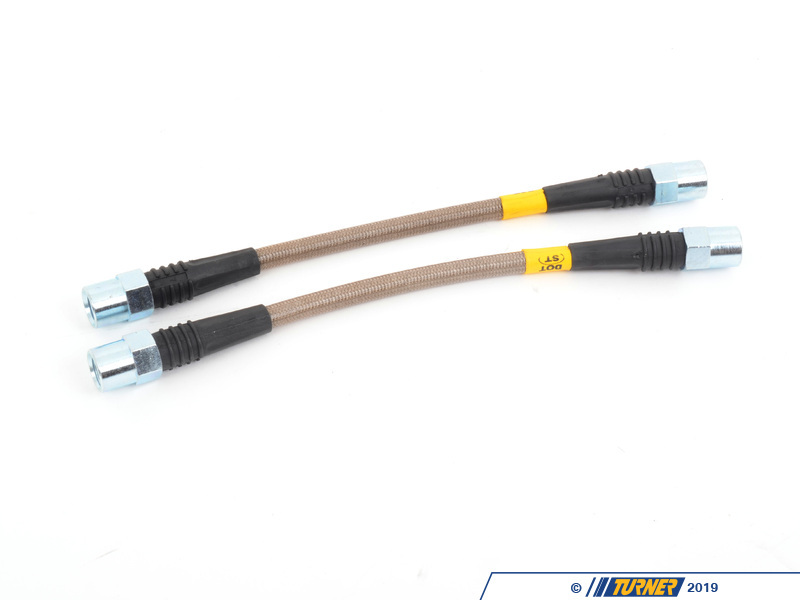 These braided stainless steel lines for the 2006+ E9X 3 Series and 2008+ E82 1 series improve the performance and safety of your BMW's braking system. 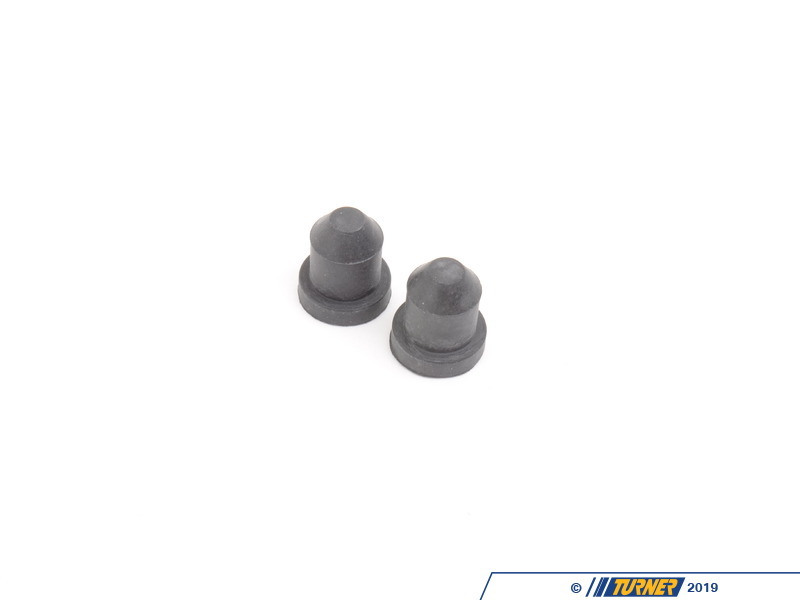 They are DOT and German TUV approved, feature a resilient coating to protect against wear and chafing, and offer tremendous quality at a phenomenal price. 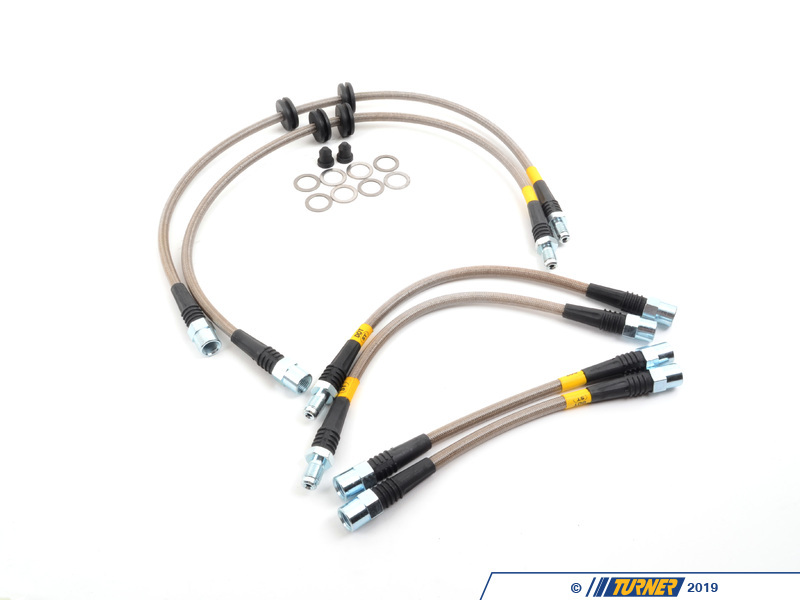 These brake lines are made by renowned brake experts, Stoptech, and are ready for the rigors of daily street driving, driving schools, autocross and race events. 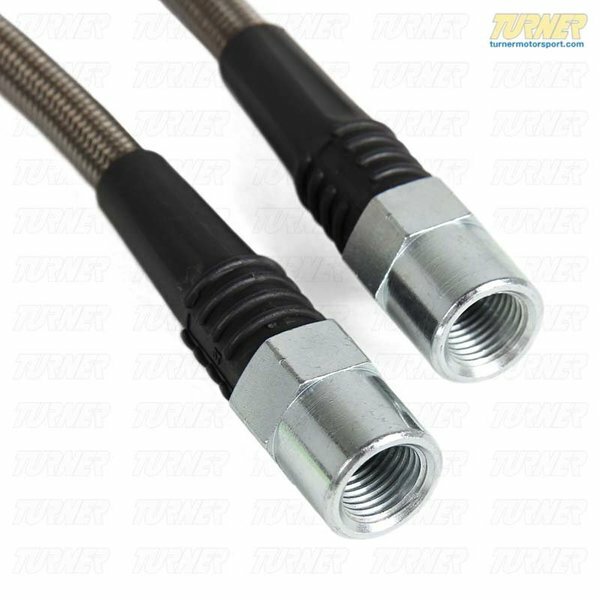 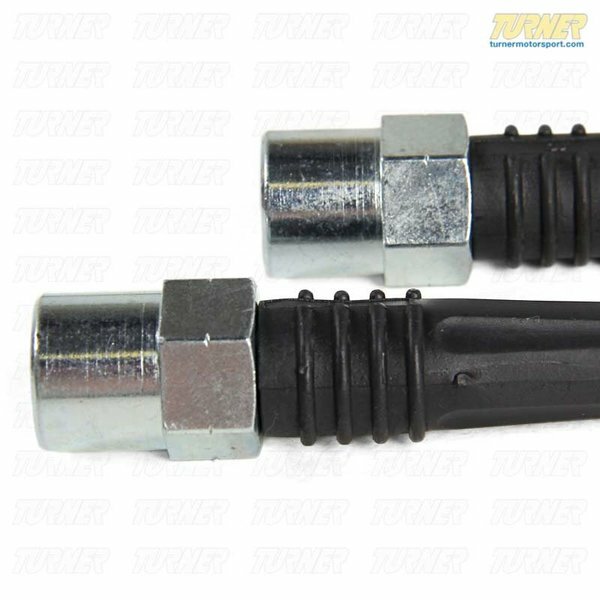 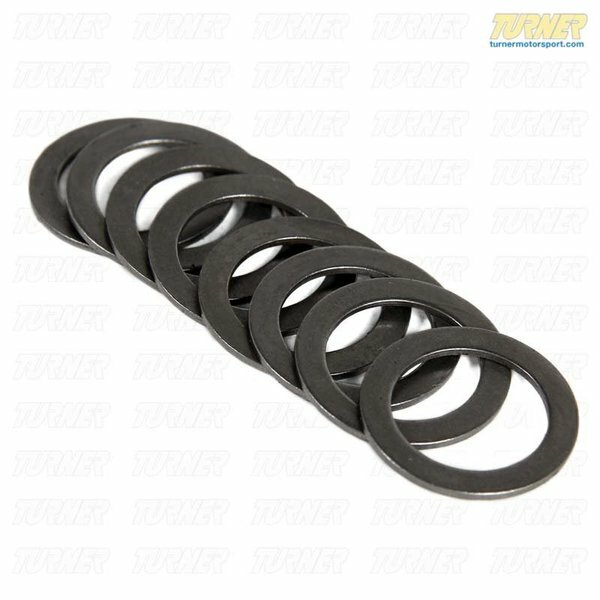 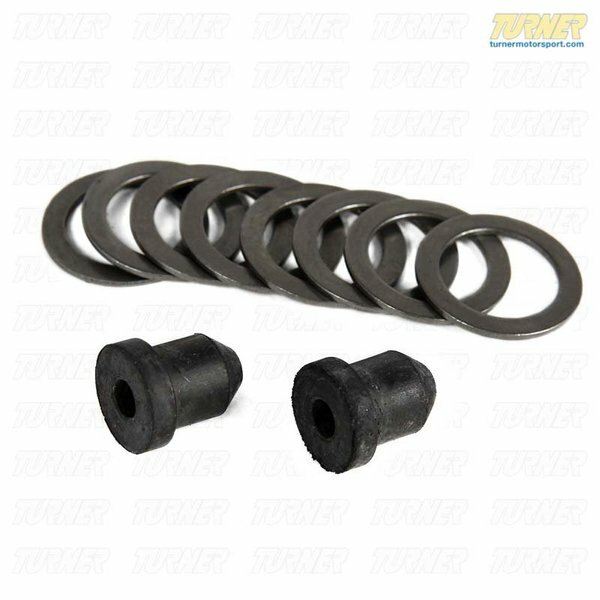 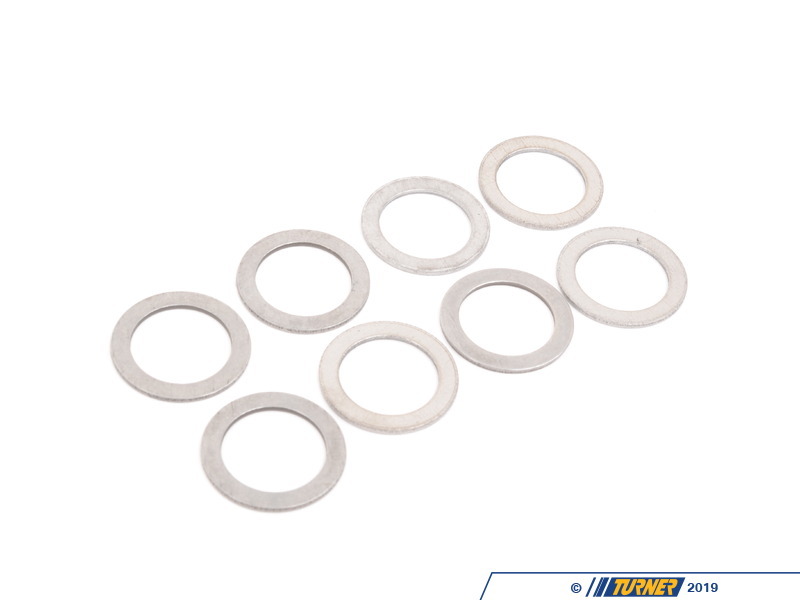 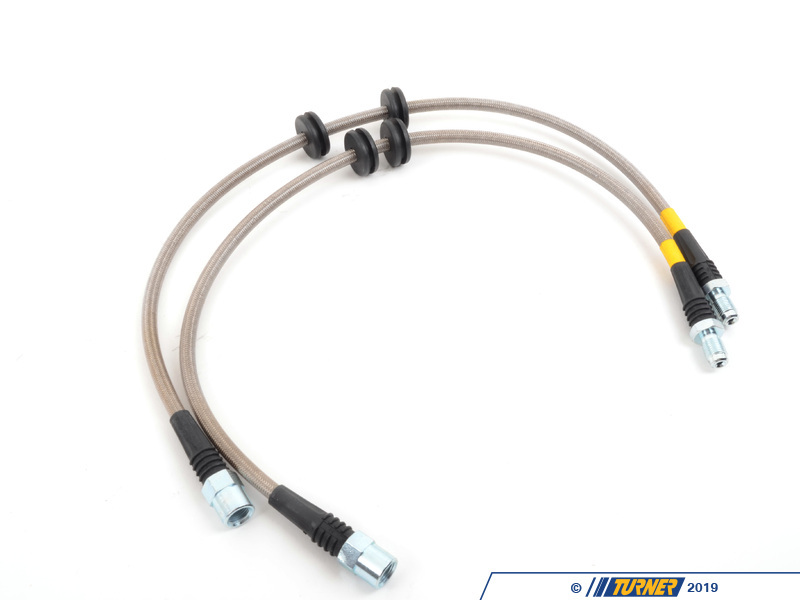 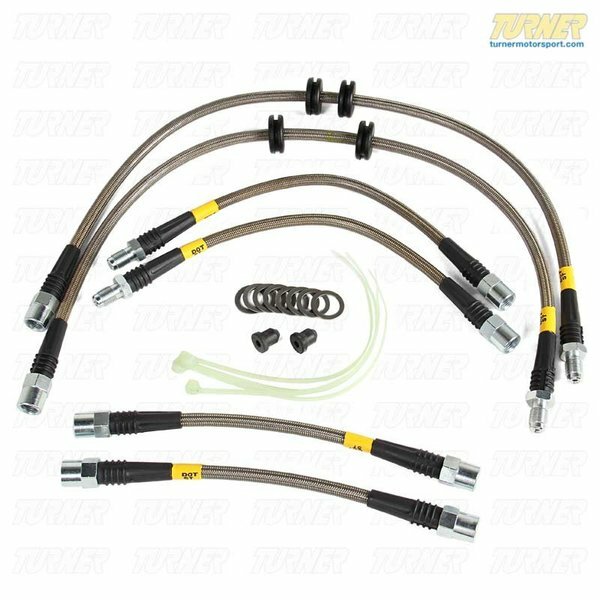 Each set includes 6 brake lines as well as pre-installed grommets on the front for ideal fit.